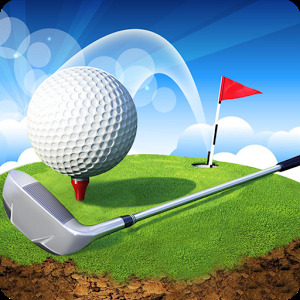 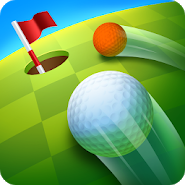 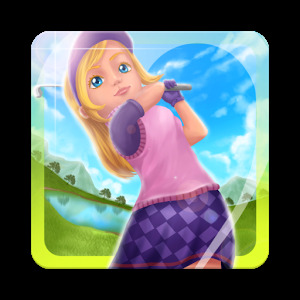 Golf Battle – a fascinating golf on android, in which you can play with your friends. 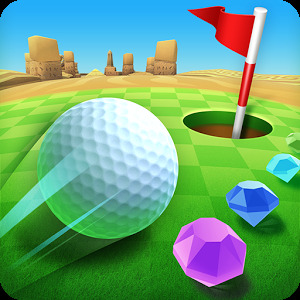 Beat the ball and score them in the hole, spending as few moves as possible and passing fascinating levels. 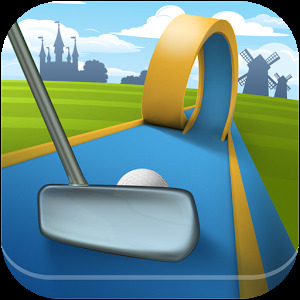 Move around in beautiful and picturesque locations and try to get around your opponents by gaining more points. 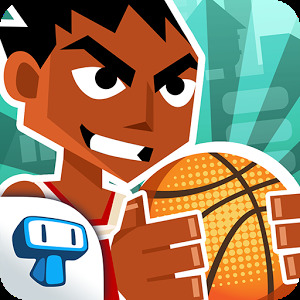 Train your accuracy and accuracy of throws by swiping your finger across the screen to determine the direction and impact strength. 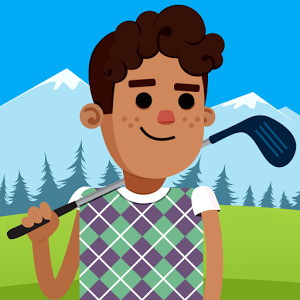 Challenge your friends and other players from around the world and participate in daily matches. 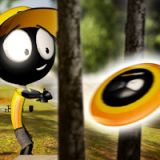 Discover new locations and unique balls.